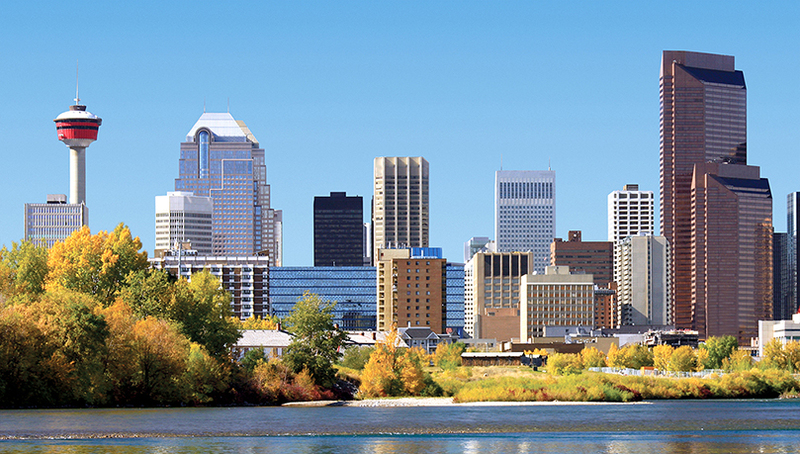 Members of Phoenix Sister Cities took a working visit to Calgary in Alberta, Canada to meet with various governmental entities and discuss Sister City plans. 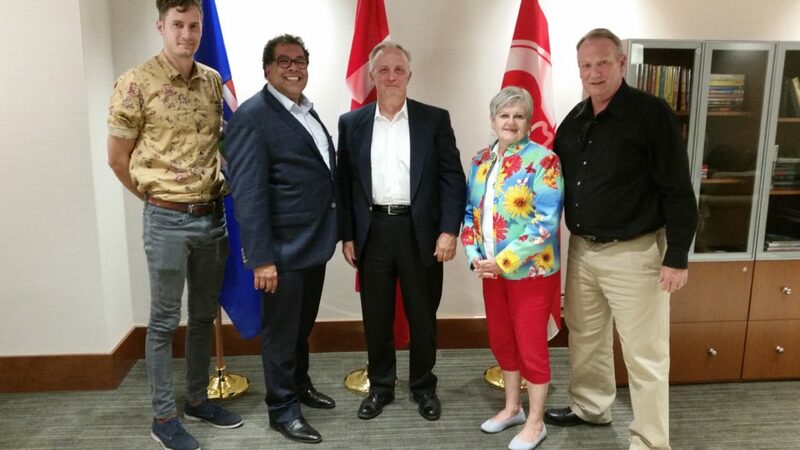 Our Phoenix Sister Cities team met with Calgary Mayor Naheed Nenshi to discuss Sister City strategies. Robert Gaudet, 2005 Calgary Youth Ambassador to Phoenix; Calgary Mayor Naheed Nenshi; Bob Albert, PSC Calgary Committee Chair; Judy Hawley, PSC Calgary Committee Vice Chair; and Rick Gerrard, PSC Vice President. A meeting with the Calgary Chamber of Commerce discuss subnational diplomacy and commercial possibilities. 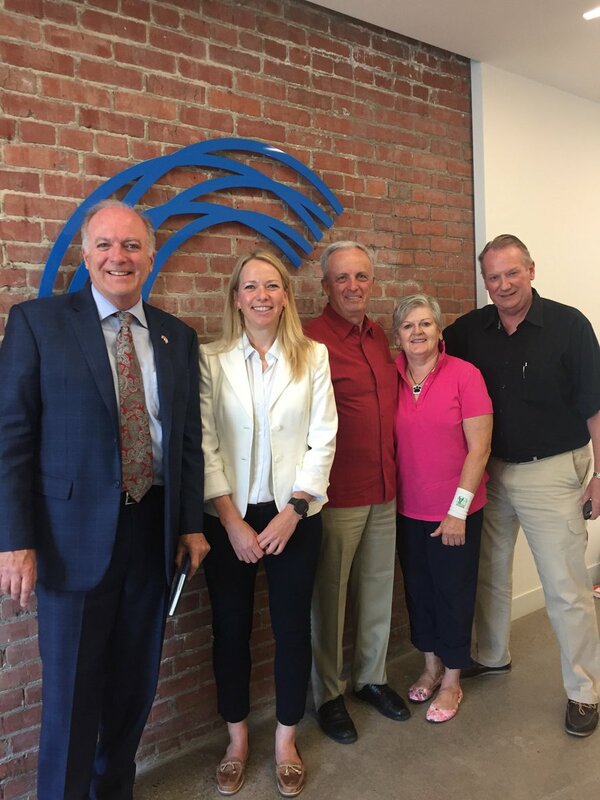 Thomas Hanson, US Principal Commercial Officer; Zoe Addington, Government Relations Manager for the Calgary Chamber; Bob Albert, PSC Calgary Committee Chair; Judy Hawley, PSC Calgary Committee Vice Chair; and Rick Gerrard, PSC Vice President. 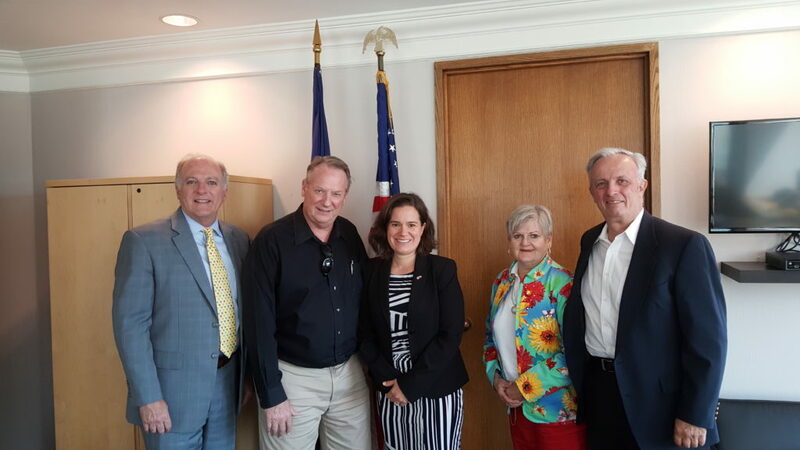 A meeting with United States Consul General Lucia Piazza to introduce Phoenix Sister Cities. Thomas Hanson, US Principal Commercial Officer; Rick Gerrard, PSC Vice President; United States Consul General Lucia Piazza; Judy Hawley, PSC Calgary Committee Vice Chair; and Bob Albert, PSC Calgary Committee Chair.